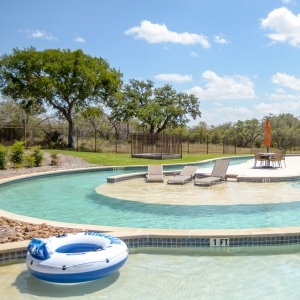 Amid the vistas and valleys of the last great location on San Antonio’s North Loop 1604, is the family-oriented, gated community of Shavano Highlands. These luxury homes incorporate highly desirable features such as energy efficiency, premium materials and top quality craftsmanship. 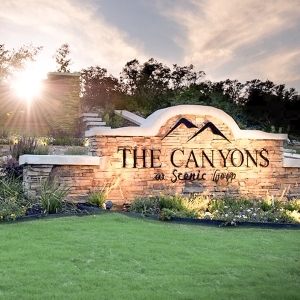 A Denton Communities neighborhood, Shavano Highlands features spectacular home sites within minutes of great schools, acclaimed restaurants and upscale retail centers. 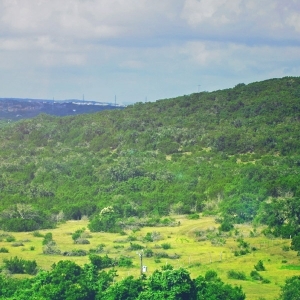 Nature is at your back door in Shavano Highlands, with the Salado Creek Greenway hike and bike trail planned to connect to the neighborhood. Destination dining and shopping centers such as La Cantera and The Rim are very close, as are Six Flags® Fiesta Texas, Eisenhower Park and the San Antonio International Airport.